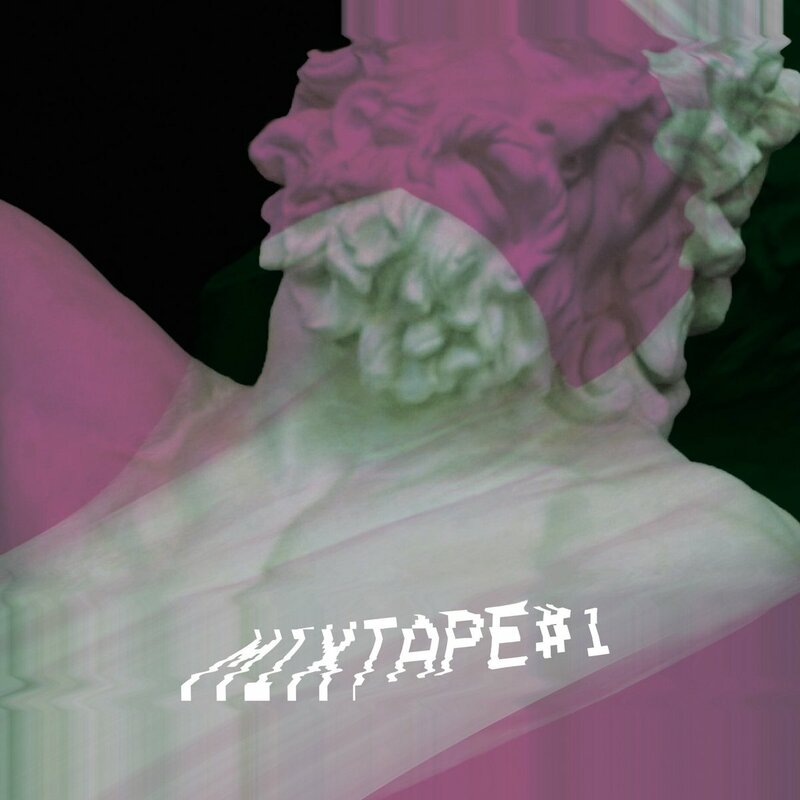 WOODLANDS, a new creative expression from the Woodlands group of churches in Bristol, UK, releases 'Mixtape #1' on January 25th 2019, featuring 10 new self-penned tracks, including their recent single, 'No Bounds'. The group gathers collaborators from across the church to make art that looks, sounds and even smells like Bristol. "We want to see our city revived to live as God intended, and we believe that the flourishing of the arts is a part of that - we aim to be real, honest, and vulnerable with our work. Our first mixtape will be out January 25th, and it will feature home grown songs from the Woodlands Group of Churches, intertwined with sounds, textures and rhythms from the streets, terraces, carnivals and festivals of Bristol", explains Woodlands. Discussing first single, 'No Bounds', the group's Mat Miles says, "Bristol is a city that loves to celebrate. We have tonnes of amazing places to rave, like Motion, Lakota, and Blue Mountain. No Bounds is about taking that underground sound and using it to celebrate the unchanging faithfulness of God, even when we are faithless. It was written when I was going through some what of a crisis of faith whilst completing a degree in theology. I wanted to write something that I could sing to declare God's promises to be true, even when I couldn't see it. Musically, this song began by a couple of us playing around with a sample from a track by electronic artist 'Burial', and then it grew from there. We were really influenced by artists like Burial, and Aphex Twin, who take somewhat of a more guerrilla approach to making music. With that in mind, this track is filled with all sorts of odd little samples, FX, and rather quixotic attempts at 80s acid house synth parts."